The Rev. 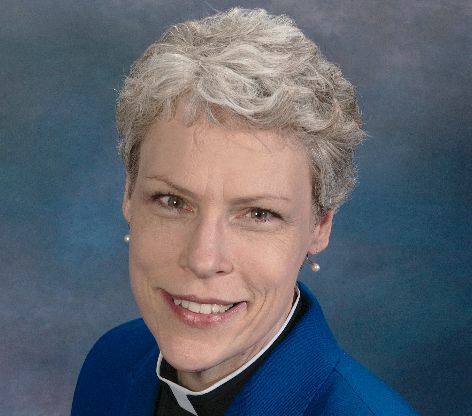 Dr. Mary Hinkle Shore has been announced as the newly appointed rector and dean at Lutheran Theological Southern Seminary (LTSS) of Lenoir-Rhyne University, located in Columbia, South Carolina. Shore will begin her duties in February. 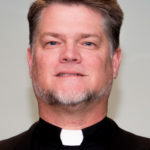 In her role as rector and dean, Shore will serve as the lead academic and church administrator for LTSS and work to further develop the seminary to an exemplary status within the ELCA.